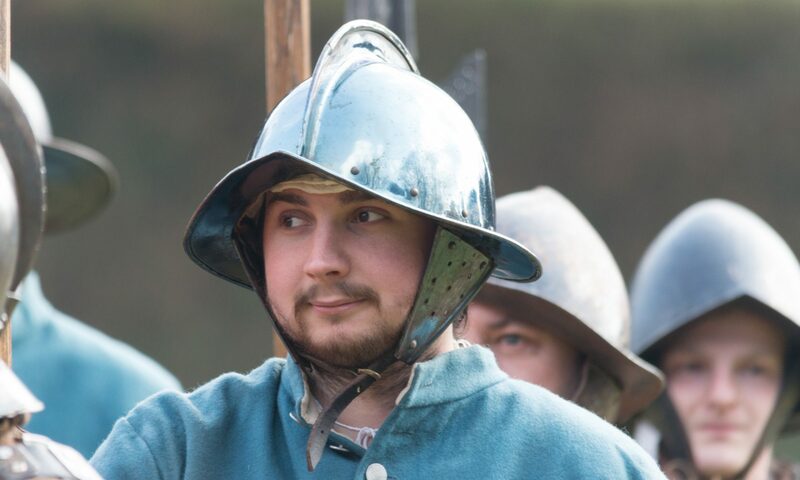 Events vary depending on what the sponsor/venue is after as we can give informative talks, small groups of living history and drill display, skirmishes all the way up to large battles including horse and cannon. Basically we tailor the event to what the sponsor wants and budget. Rest assured the Sealed Knot Provide A Risk Assessment of the site – a copy of this will be made available to you. And all its participating members are covered under our own public liability insurance within the public area and during displays.